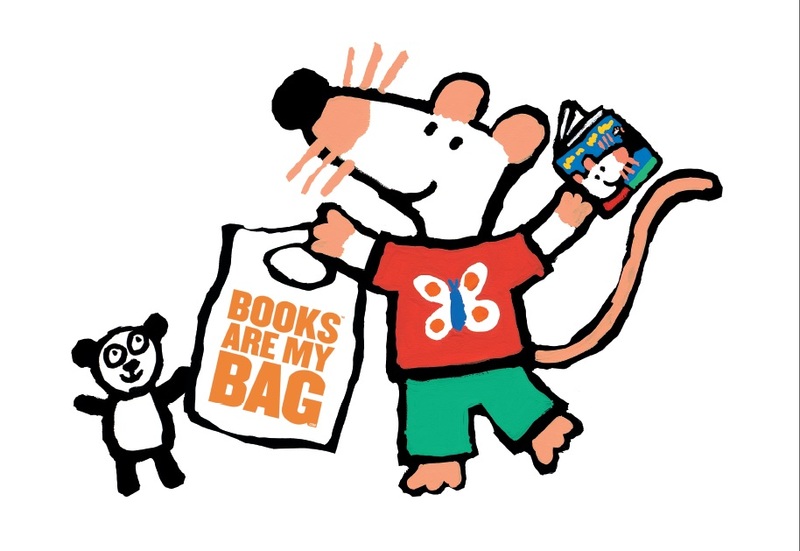 This week we are celebrating Books Are My Bag, a nationwide campaign to celebrate bookshops! 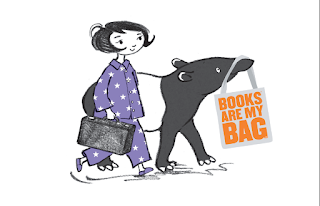 This brilliant collaboration between publishers, bookshops and authors is the biggest EVER promotion of bookshops. 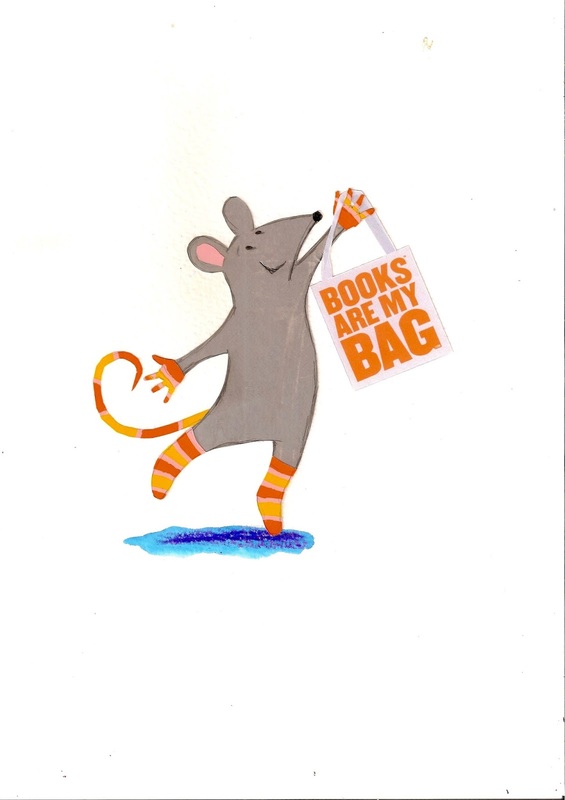 So if you love bookshops as much as we do, then please continue to celebrate - and shop in! - our fabulous high street bookshops (both chains and independents) to ensure they are not under threat. 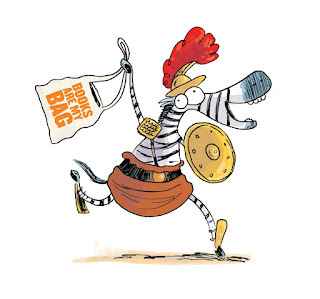 The campaign kicked off yesterday on Super Thursday and will continue through to Christmas 2015. 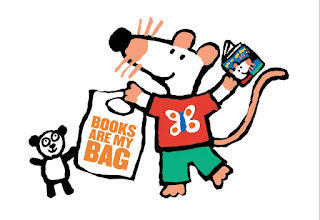 Visit the Books Are My Bag website to find out more.